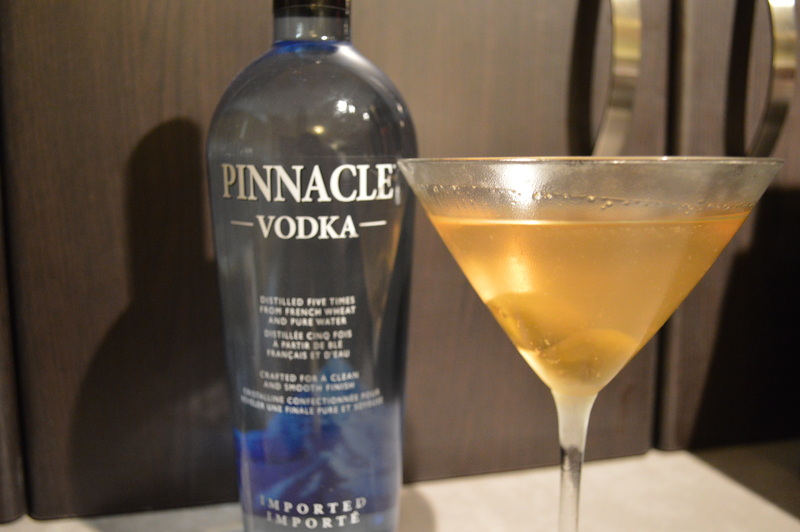 Pinnacle Vodka is the ideal French vodka: smooth, clean, and makes the most delectable cocktails. 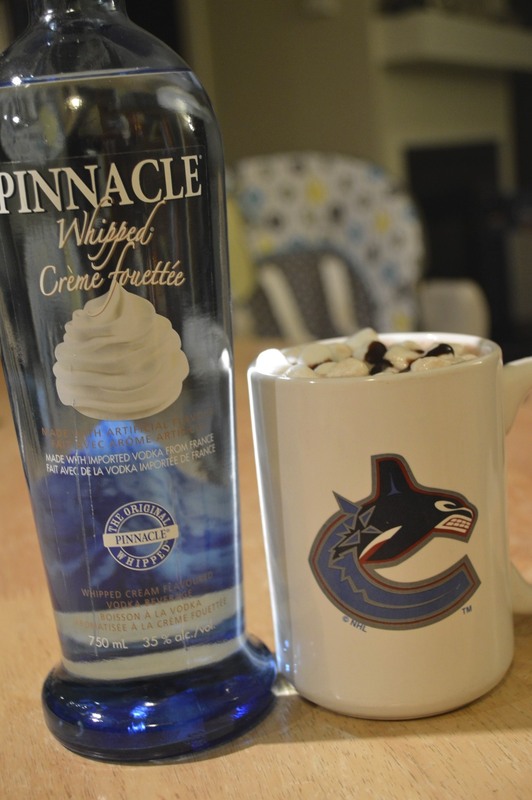 In addition to Pinnacle Unflavoured Vodka, the Pinnacle line includes an array of fun and indulgent flavours, like Tropical Punch and Whipped Creme. These unique spirits have a smooth and balanced finish. This innovation is what makes the Pinnacle Vodka experience truly unique for the consumer. Pinnacle Vodka believes delightful discoveries will lead to unexpected experiences. 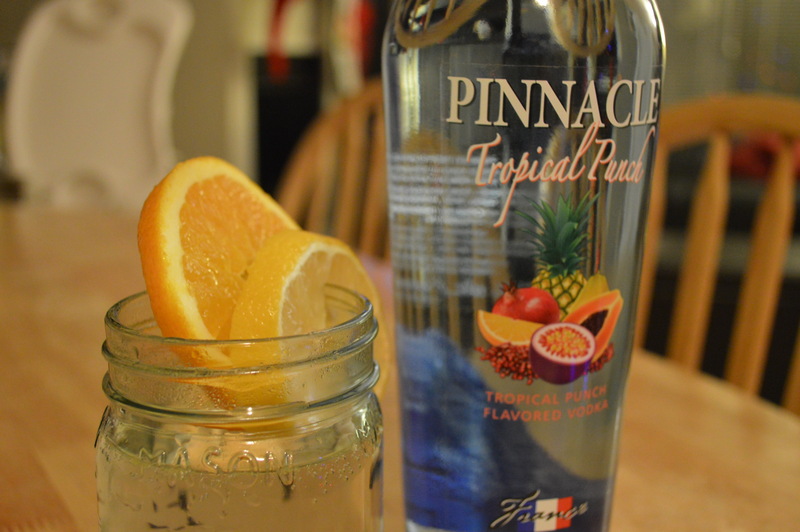 Pinnacle Vodka truly has something for everyone. Shake with ice and strain into a chilled martini glass. Garnish with olives.